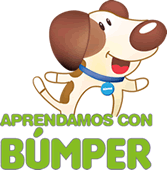 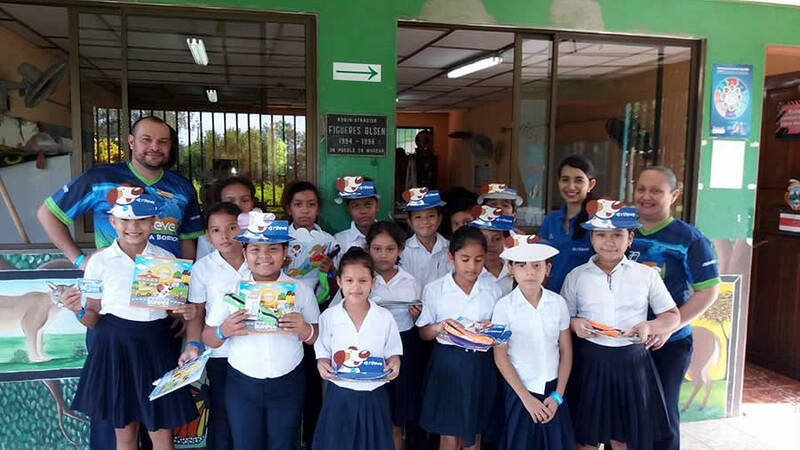 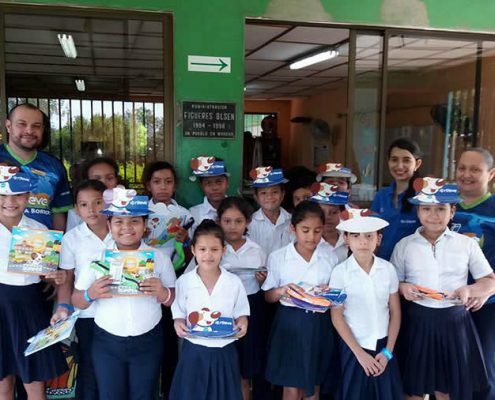 Since school, children among 7 and 12 years old are included in the program “Let’s learn with Bumper”. 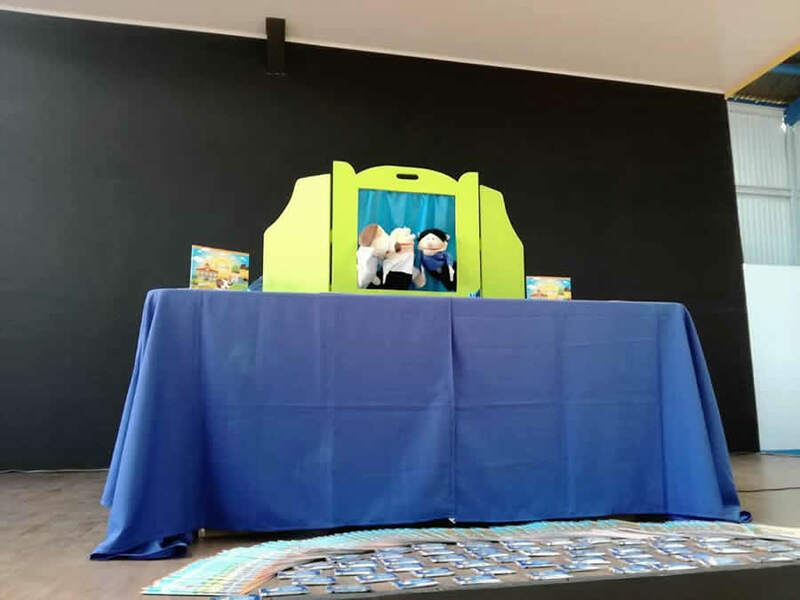 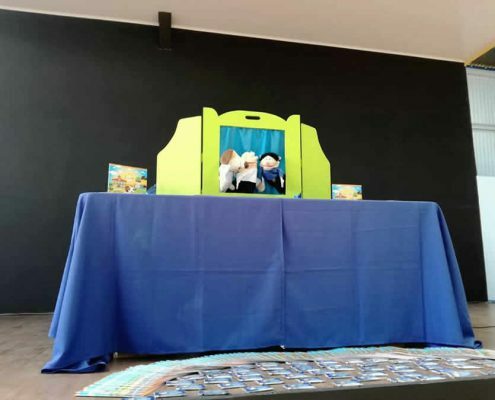 Using the company’s mascot as a guide: “Bumper,” children learn through a puppet show and other didactic materials. 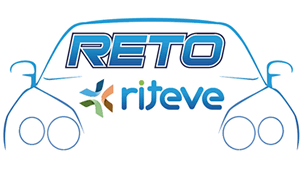 They learn the need of the preventive maintenance of the cars at home, to drive with responsibility and to even identify the Riteve inspectors as allies in the common battle to save lives on the roads. 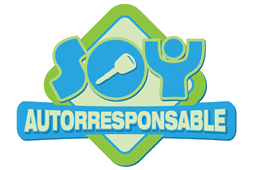 Once young people in high school are about to get their first car, they are also helped with a contest of questions in teams to the style of “who wants to be a millionaire”. 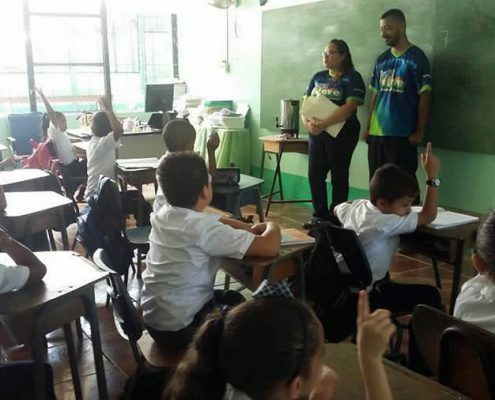 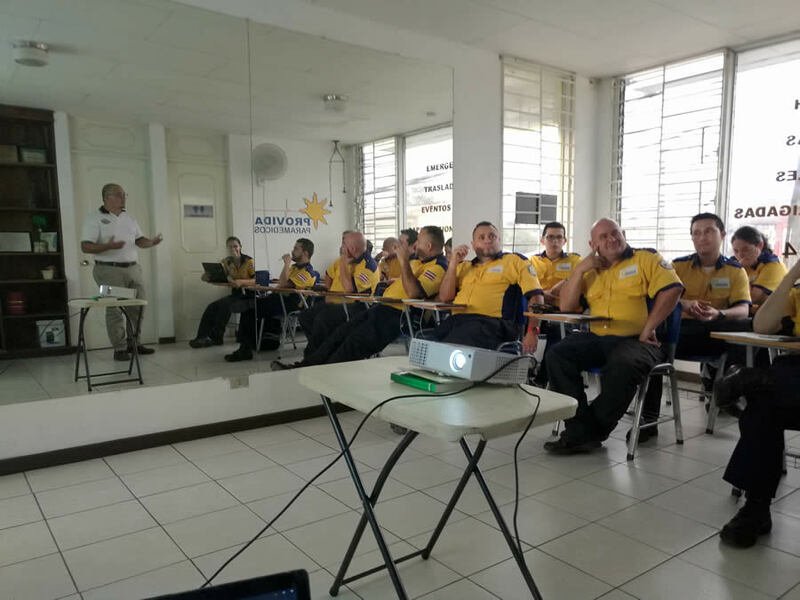 They prove not only their capacity of answering correctly but also to adapt principles and values about road safety for their new stage as drivers. 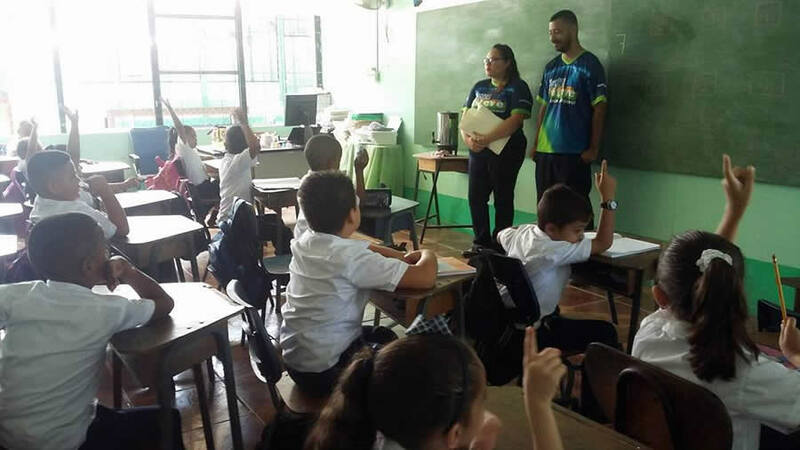 Adults are not exempted of the process of education. 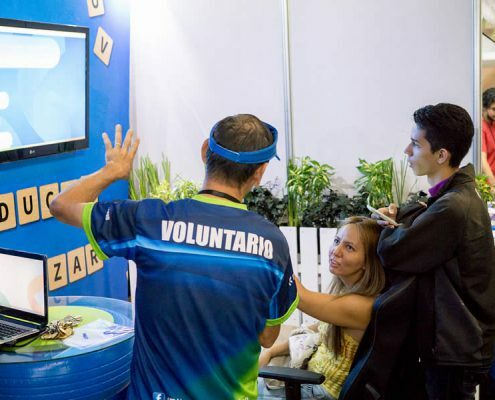 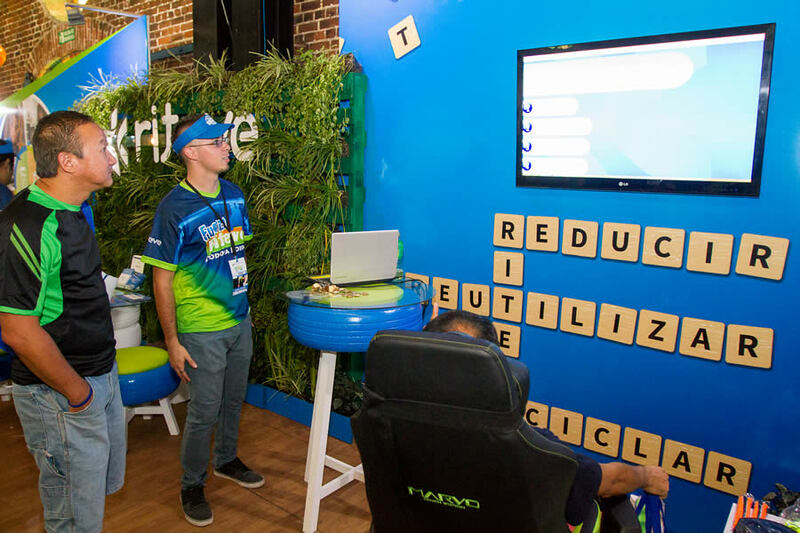 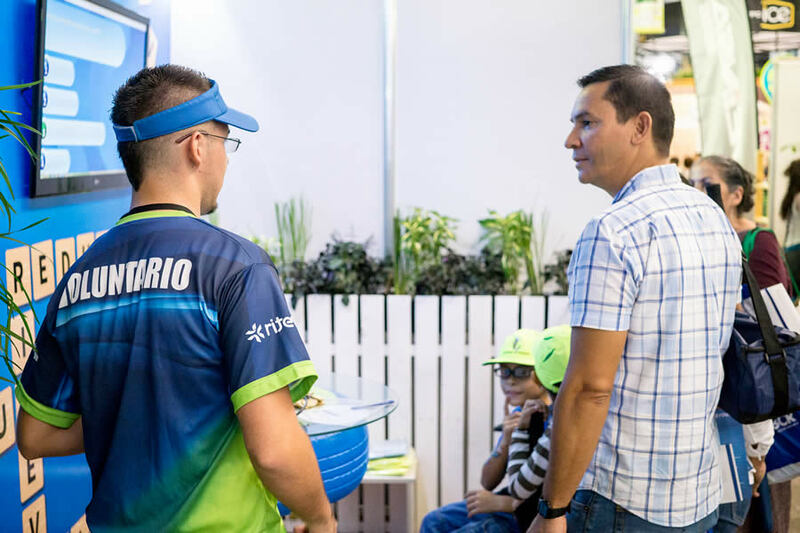 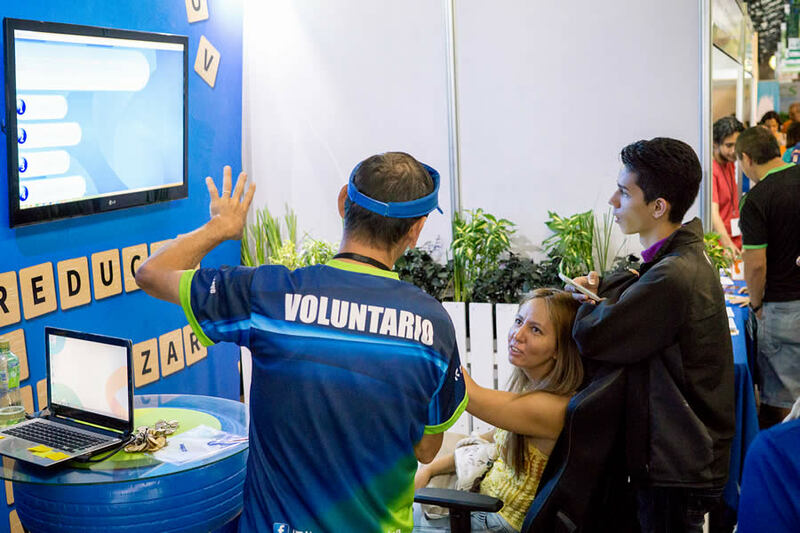 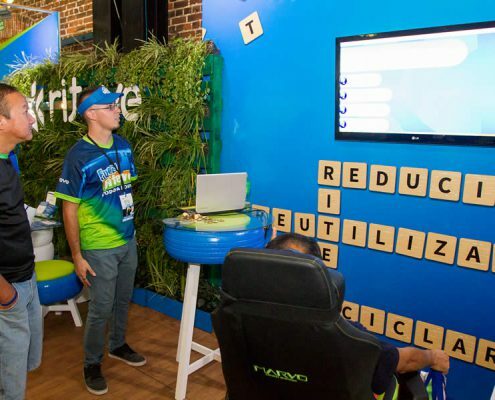 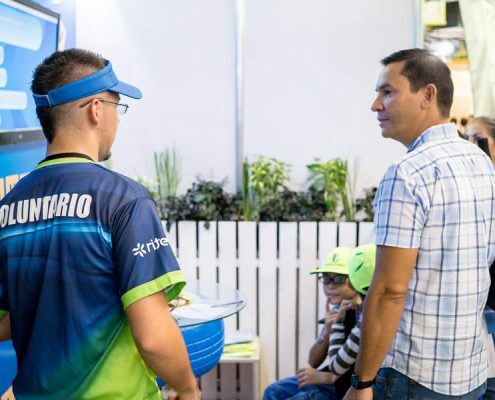 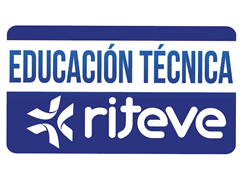 The fairs of environment and road safety; as well as other public activities, allow the volunteers of Fuerza Riteve to approach them by applying the trivia called “Riteve Challenge.” This challenge tests adults’ knowledge and customs about preventive maintenance, Vehicular Technical Inspection (VTI), environment and road safety among others. 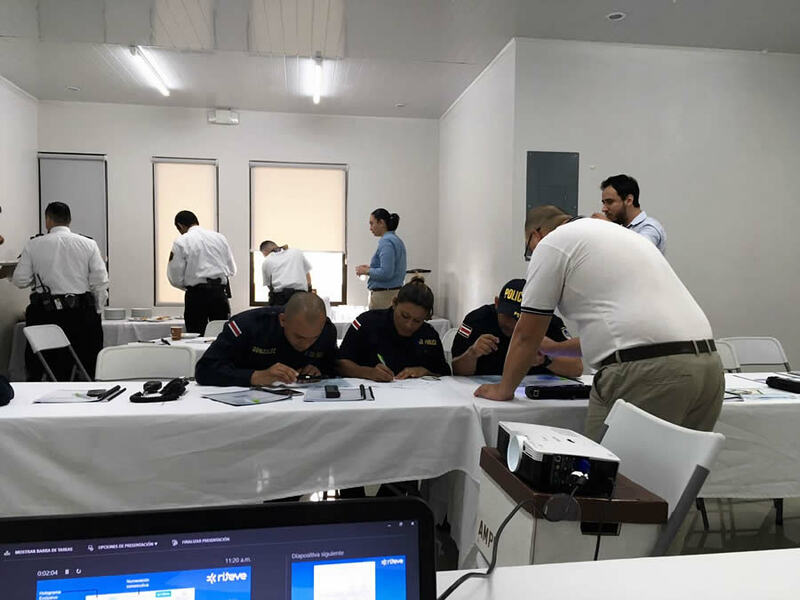 This approach also permits the dialogue between inspectors and users which generates important feedback. 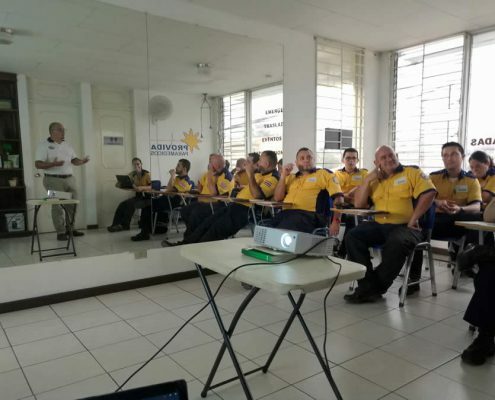 Technical Education is one of the other programs that includes talks to authorities about the vehicular identification, road review and security stationery of RTV. 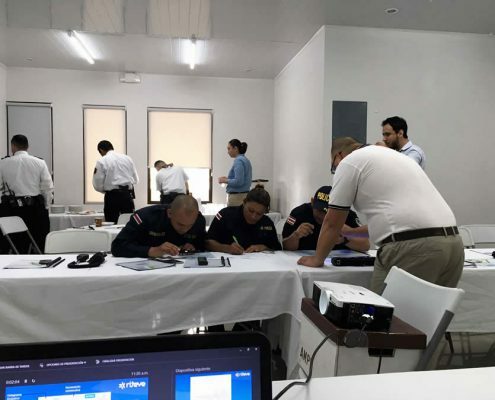 With this the company shares the experience that generates the inspections lines with the authorities like the Dirección General de Policía de Tránsito (DGPT), the Organismo de Investigación Judicial (OIJ), the Policía Municipal and the Fuerza Pública of Costa Rica. All of them with their different responsibilities of road control, investigations of vehicle robberies, accidents and others. 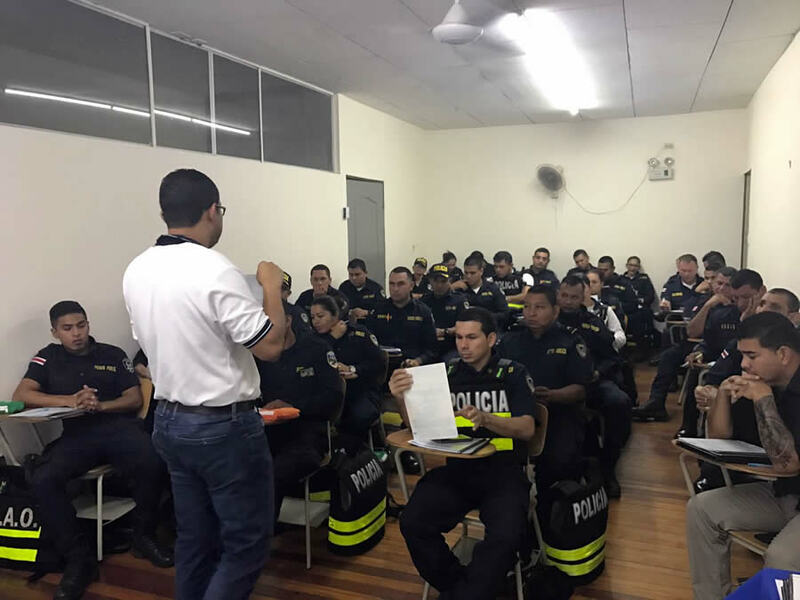 In this same purpose, they also accompany the authorities in the operatives on the roads supporting the different technical inspections.